We began operations in 1989 in Memphis, Tennessee, as a record store and a record label and just celebrated over twenty years of good times and over 50 amazing releases! Shangri-la Projects split off from the Shangri-la Records store around 2000 and added a Memphis-based custom music tour company to our record label and publishing businesses. 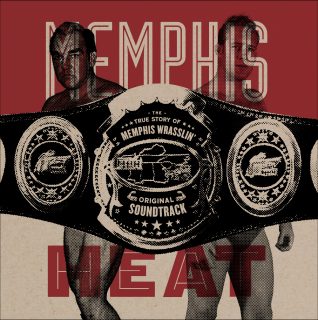 In 2011, we worked with Off The Top Rope Productions and released Memphis Heat: The True Story of Memphis Wrasslin', so now we're in the movie business too!